Let’s face it, there are times when we just can’t get to the gym to exercise. Maybe you have a small gym at home or have an extra-busy schedule. Maybe you don’t want to deal with a busy workout facility and fighting the crowds that always seem to grow as colder weather rolls in and the New Year’s resolution fitness crowd arrives. Save Money: Most gyms not only require a monthly membership fee (and even a registration fee), but also extra charges for classes and personal trainers. Bodyweight-only workouts have made it possible to workout for free at home. 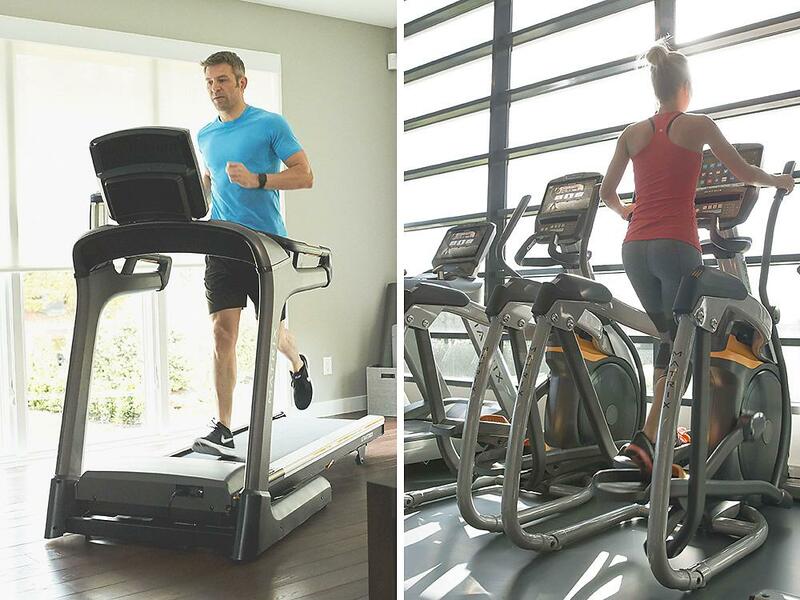 If you add some multi-purpose equipment and even a cardio piece, the initial cost will be less expensive over time than a membership. Save Time: You can pick the workouts that best fit your schedule, there’s no drive time and no need to change in the locker room or wait for equipment. If you’re a stay-at-home parent or work from home, being able to grab a workout when you have the opportunity is a lifesaver. No Crowds: A bunch of other people want to use that popular equipment at the gym, too, at the same time you want to use it. At home, you can exercise at peak times without having to fight for equipment, locker or parking space. No Distractions: Gym distractions can be people wanting to chat, loud noise or that “can you give me a spot” guy. At home, there are no strangers to disturb you, so you can focus on working out the way you want to. You’re the DJ: Music motivates many of us when working out, and when you’re at home you can listen to whatever you want and as loud as you want. No earbuds needed, and you can even sing along if you want. Wear Whatever You Like: When working out at home, no one cares if you’re wearing the T-shirt you slept in or your favorite yoga pants (again). No judging, staring or ridicule. 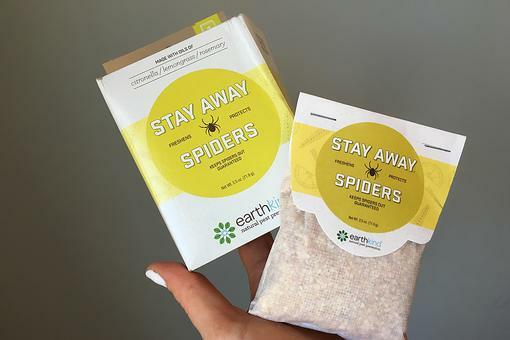 Fewer Germs: Commercial gyms are full of germs. At your home gym, you at least know who has used the equipment and can control how clean it is. Johnson Fitness & Wellness has even more tips on the benefits of having a home gym. Follow them on Twitter and like them on Facebook! This post is sponsored by Johnson Fitness & Wellness. I do like working out at home. Thanks for sharing this. Having a home fitness room or even just a home fitness corner is key! Use the saved commuting time to the gym for extra workout time. Or, just extra time! Love having the option to workout at home! We have a treadmill, punching bag, yoga mats and weights at our fingertips for those days heading to the gym isn't gonna happen. Works great for busy weekends with the kids to still be able to sneak in a workout and not skip a beat. Having a home gym is so convenient. Had never thought about germs before reading this article, but now can't stop thinking about it! 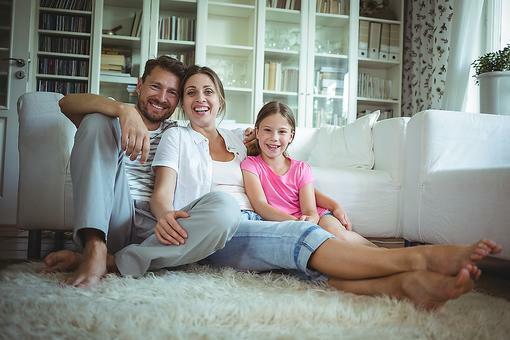 These are great reasons to exercise at home! I agree, Donna John - I hadn't thought about all the germs from the sweat those machines absorb, and now I can't get that out of my mind. I'm going to invest more in my home equipment. Our treadmill is pretty old, so a new cardio piece along with more flexible multi-purpose equipment is on my wish-list. Thanks for the great tip, Johnson Fitness & Wellness ! I enjoy working out at home but honestly, I work out harder with someone. This is a discipline change for me. Good though. Don’t know if I be modivated to actuality work out at home .. I am working on my home gym. Thanks for this advice to make it even better. Nice post! Being a fitness expert, if you are adept & know how to perfom various workout exercises, then you can definitely try basic workouts at home. Else it's always good to go to a gym or get trained under the supervision of an expert to avoid injury. I work in fitness and the only time this won't work -and I see it all the time- is when people need someone there to motivate them. Time and time again I have clients that could easily work out on their own, but they say they just can't do it at home with so many distractions and they need someone to hold them accountable. Personally, I enjoy being at the gym, but also love being at home with my fitness room sometimes as it is easier to squeeze time for myself. 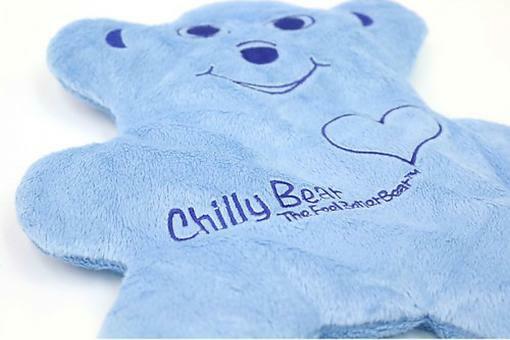 Chilly Bear: Parents & Kids Will Love the Feel Better Bear! Burn Awareness: 8 Tips to Help Keep Your Family Safe! Benefits of a Home Gym: Top 7 Reasons to Exercise at Home Instead of the Gym!